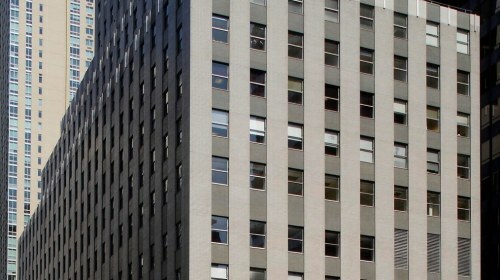 Completed in 1959, 125 Maiden Lane is a 17-story, 320,000 square foot commercial office condominium. 125 Maiden Lane wanted to update old, inefficient building systems and cut costs. In 2011, NYCEEC credit enhanced a turn-key retrofit solution provided by SCIenergy, using a managed energy services agreement (MESA). A year later when the building was severely damaged by Superstorm Sandy, NYCEEC provided a $2.8 million loan to refinance the MESA and fund the rebuild, which included deeper efficiency upgrades. 125 Maiden Lane was looking for an effective way to improve its dated and inefficient building systems and cut costs. With limited capital resources, the building sought a creative solution that preserved building reserves and avoided additional debt. 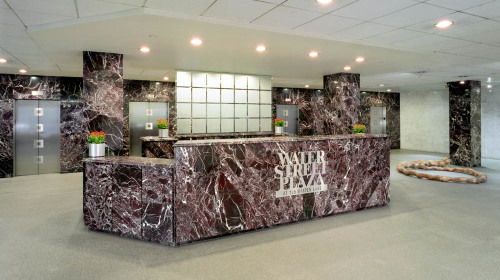 In 2011, SCIenergy provided a turn-key energy efficiency retrofit solution to 125 Maiden Lane, using a managed energy services agreement (MESA). NYCEEC credit enhanced the transaction with a $190,000 loan loss reserve, permitting a commercial loan to fund the MESA and construction to begin. A year later, the project was severely impacted by Superstorm Sandy. In the post-Sandy rebuild, NYCEEC provided a $2.8M loan to refinance the MESA structure and fund deeper energy efficiency improvements and resiliency measures. 125 Maiden Lane is significantly improving its energy performance and resiliency at no initial cost. 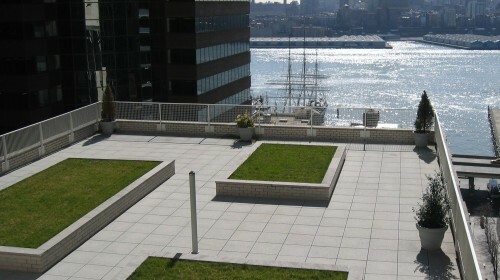 – Alice Cook | LEED AP, Director of Sustainability, Time Equities, Inc.